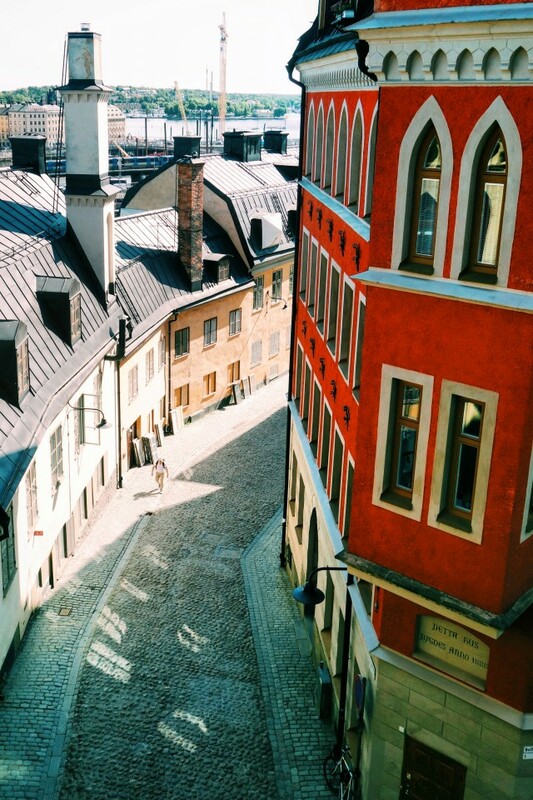 Nathalie Constantin, or @nathaliec136 to her followers, posts bright and sunny shots from the Swedish capital. 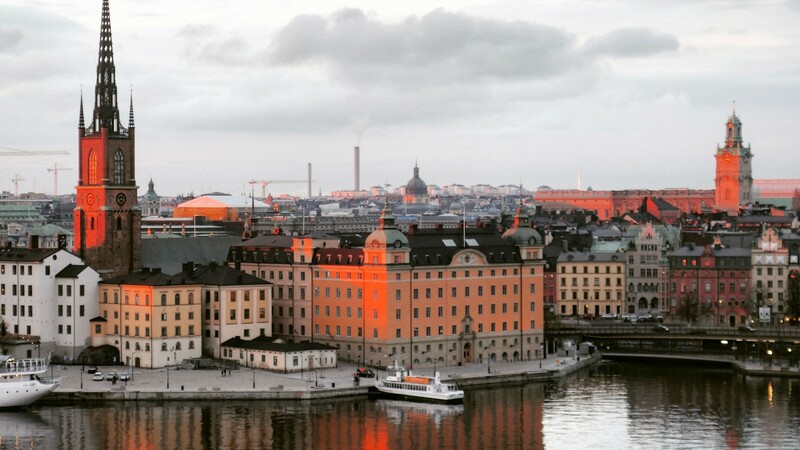 While working as a teacher in Stockholm, Constantin photographs the city as her passion project. On an early Sunday morning in spring while the streets were still empty, she snapped this photo of St. James’s Church. Located in the city centre, the church stands next to Kungsträdgården, one of the oldest public parks in Stockholm. 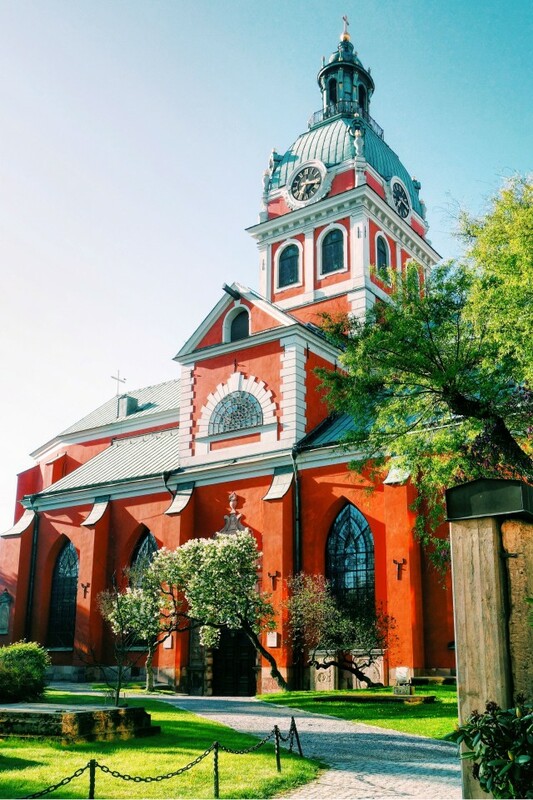 With its vibrant red facade, St. James’s Church – or “Sankt Jacobs Kyrka” in Swedish – is Constantin’s favourite church in Stockholm. After having lived in the Swedish capital for nine years, Constantin knows the city well but she still enjoys walking and exploring Stockholm’s streets. On the way to Monteliusvägen, the famous 500-metre long walking path beside Lake Mälaren, Constantin took this photo of Pryssgränd – a small street on Södermalm Island. 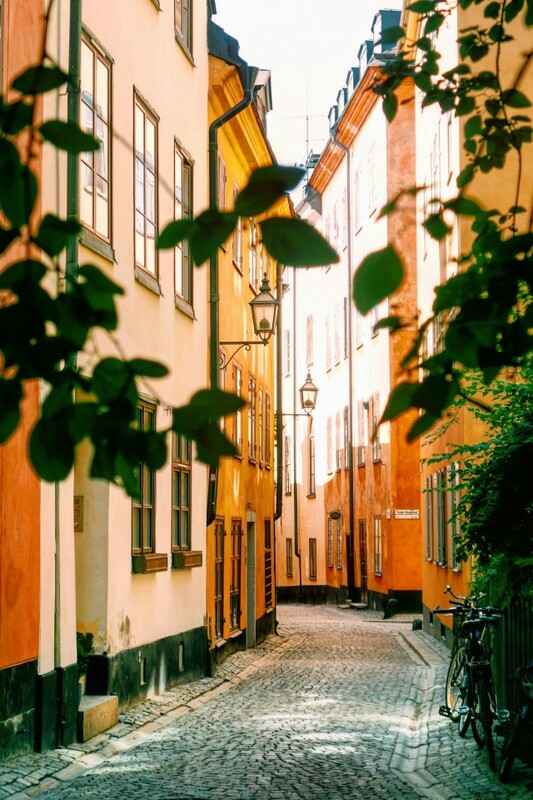 Taken in the Old Town or “Gamla Stan,” this photo captures the charming streets and colourful facades of one of the most well-preserved medieval city centres in Europe. Home to restaurants, churches, museums and the Royal Palace, Gamla Stan is like its own walking museum. While there might be a lot of tourists here, there are almost no cars.